The #1 Killer of Black People in America is Not Black on Black Crime -- It's This! 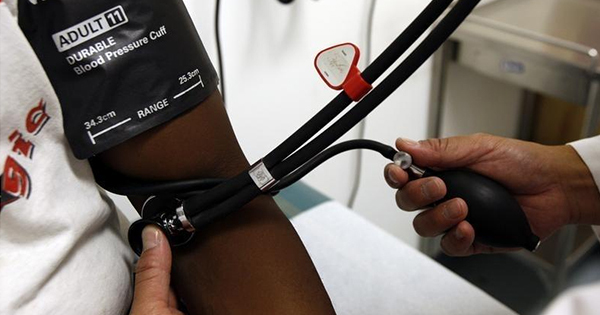 About 75 million American adults (29 percent) have high blood pressure, or 1 in every 3 American adults, according to the U.S. Centers For Disease Control. It greatly increases the risk for heart disease and stroke, the first and third leading causes of death in the United States. It's called the "silent killer" because it has no symptoms. It is the number one killer of Black men and women in the U.S.
All of these foods on other similar foods can have as much as 7,980 mg of salt, or three days worth of sodium in just one meal. Black men and women that wish to avoid an early death should immediately change their diet, which may require reducing and/or completely avoiding eating foods that are high in sodium.